Now he's showing off his clean shaven chiseled looks for V magazine. 2. 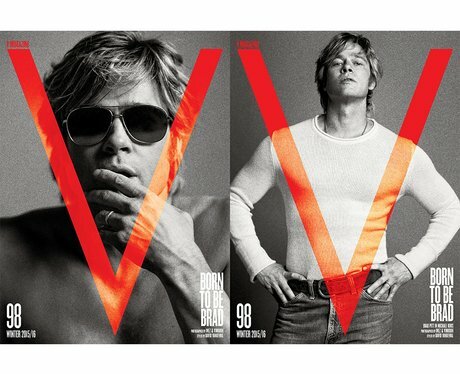 Now he's showing off his clean shaven chiseled looks for V magazine.